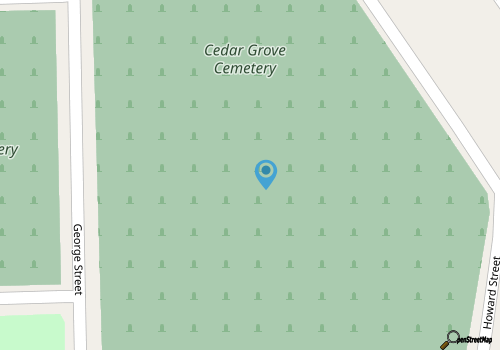 Situated in the heart of the downtown New Bern region, the Cedar Grove Cemetery is a local landmark that’s a popular spot on many historical or even ghost-themed walking tours that wind through the downtown streets. The cemetery is one of the oldest public cemeteries in the region, and was first established in 1800. 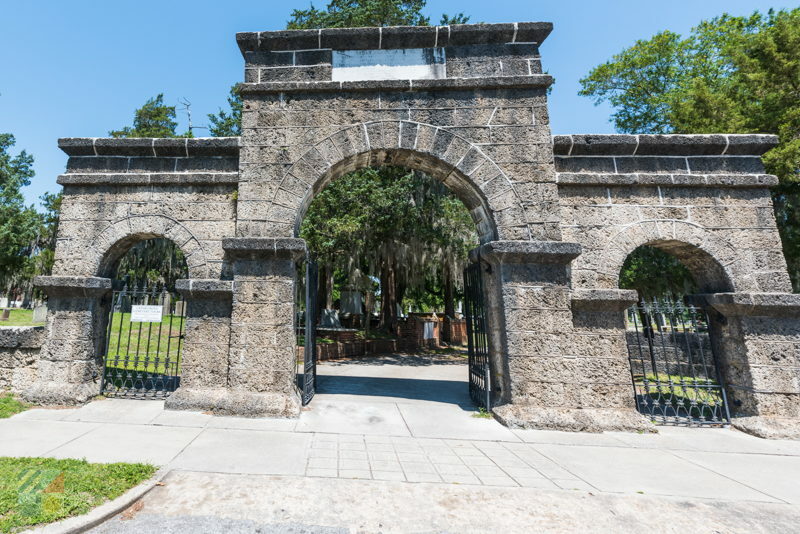 The 13 acre site is bordered by a stunning paneled coquina wall that was added to the property in 1853, and it’s guarded by an impressively tall triple-arch entrance. The interior of the cemetery is just as impressive as the outside façade, thanks to a series of monuments and prominent residents who are buried at the site. 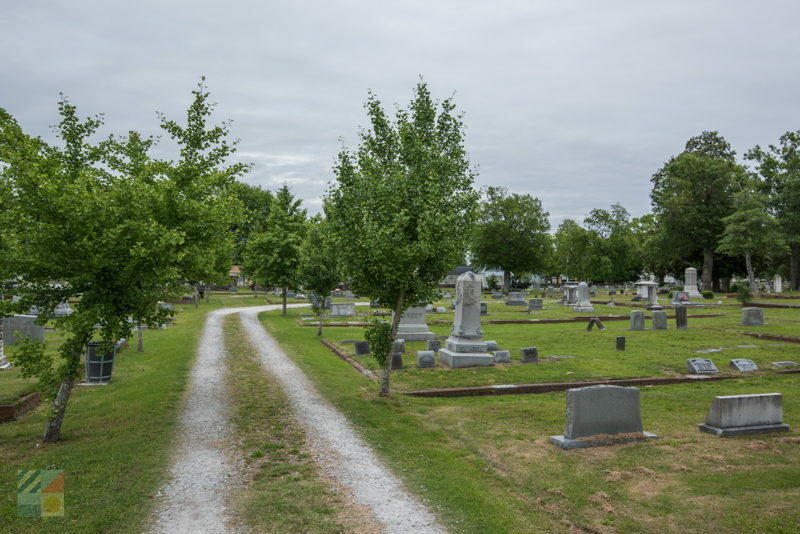 Notable burials within the Cedar Grove Cemetery include roughly a dozen North Carolina congressmen, author Mary Bayard Clark, and the inventor of Pepsi cola, Caleb Bradham. 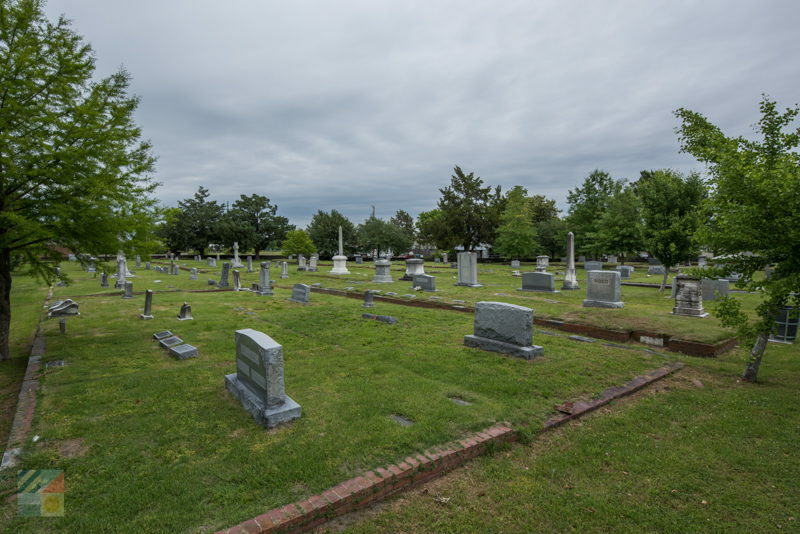 Visitors who want to learn more about the cemetery, as well as the notable residents who are buried there, can embark on a tour that’s hosted by the Earl of Craven Questers’ Chapter of the New Bern Historical Society. Serving as a unique local landmark that continues to fascinate visitors, this more than 200-year-old cemetery is much more than meets the eye, and is a striking addition to the historic downtown area.